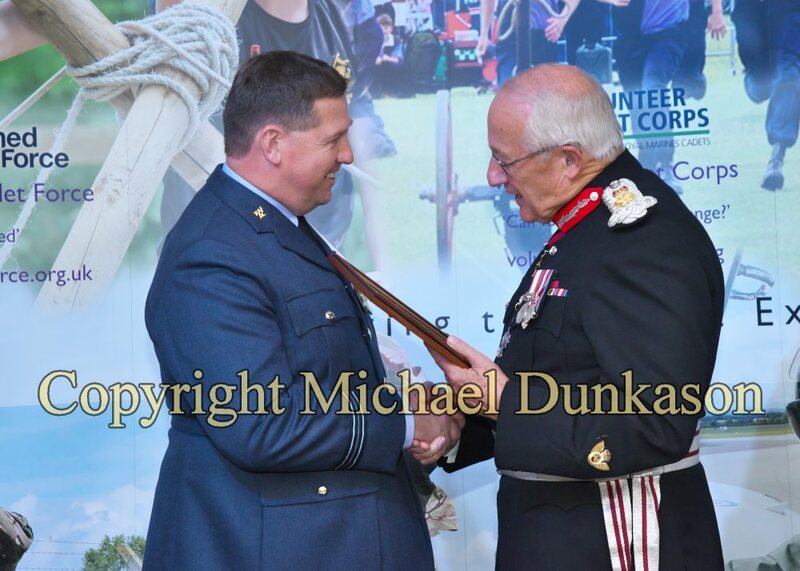 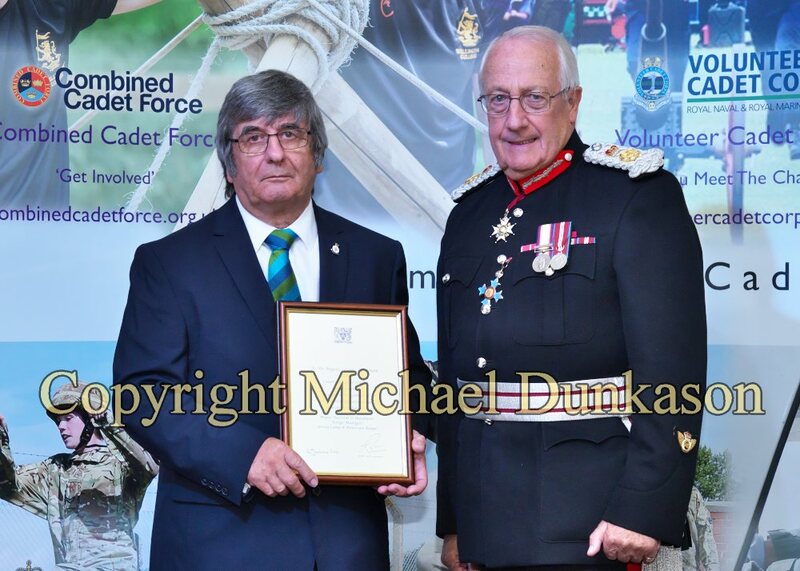 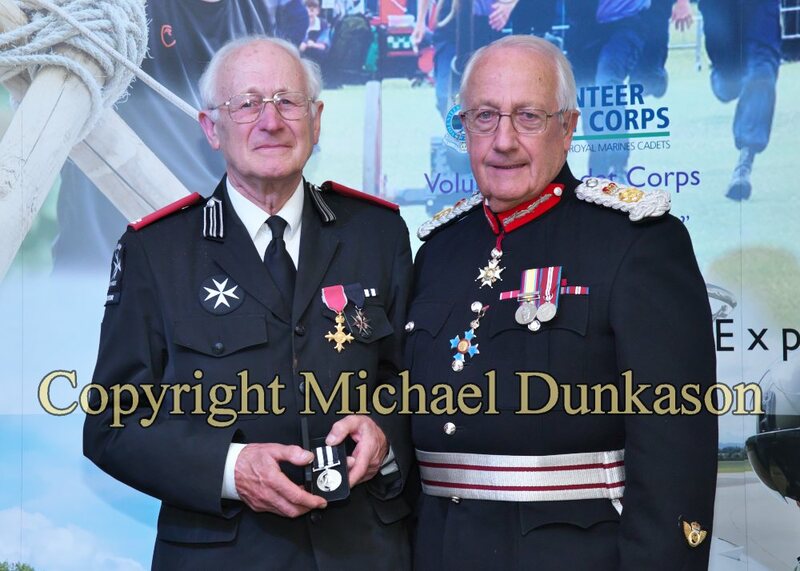 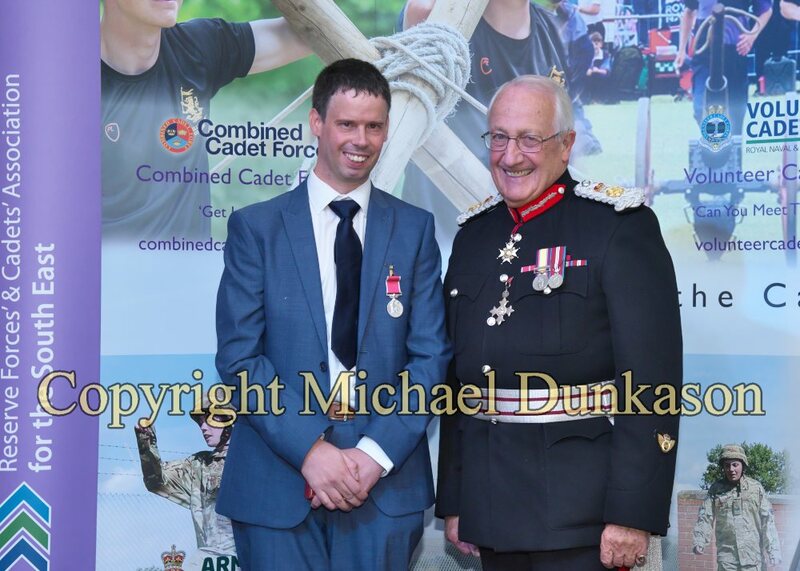 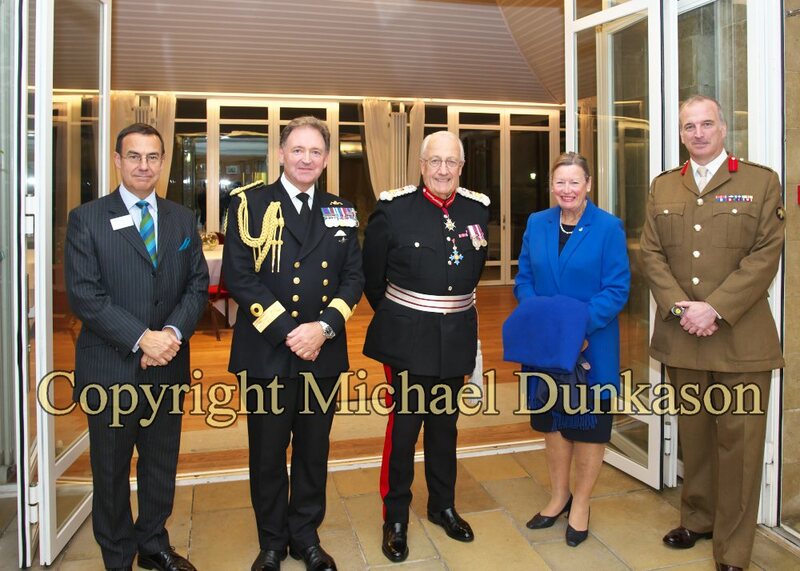 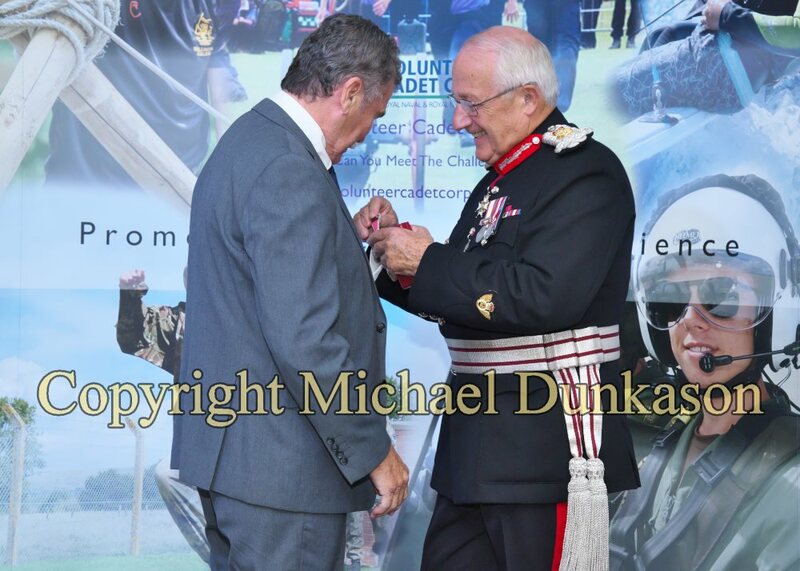 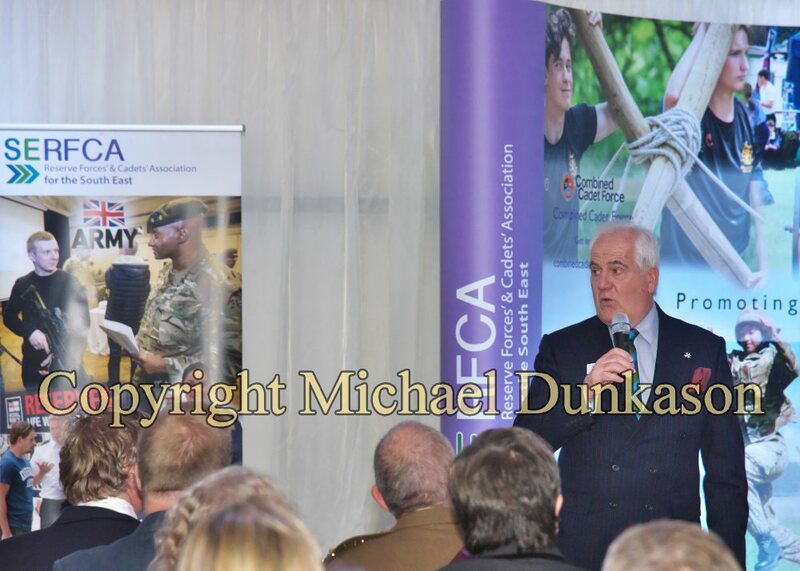 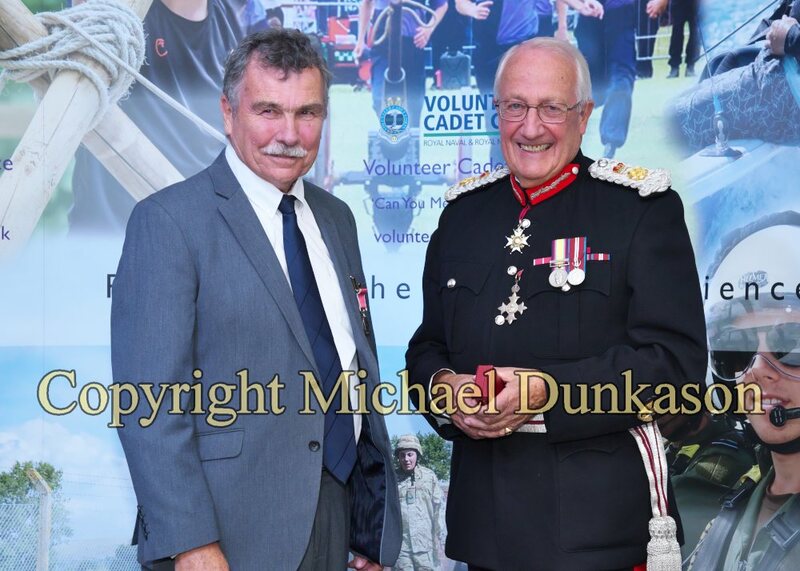 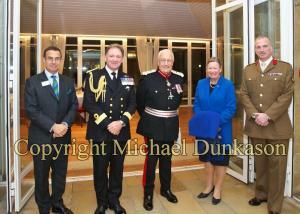 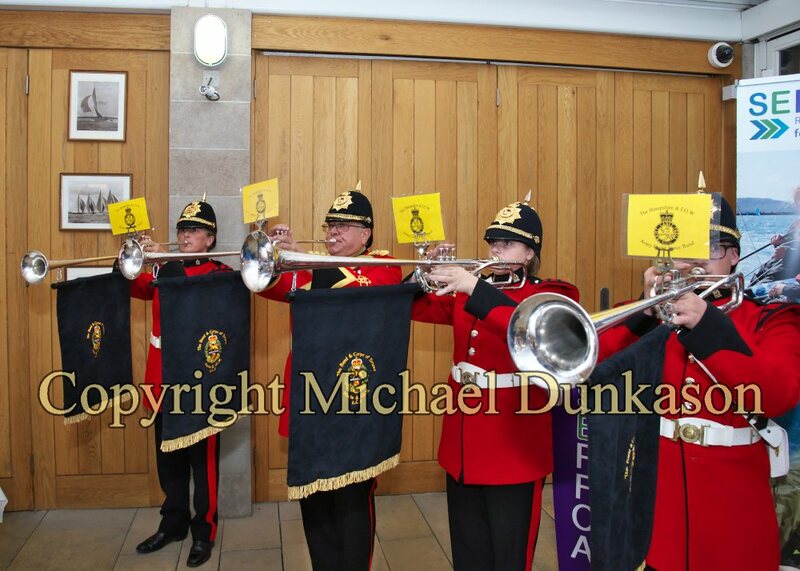 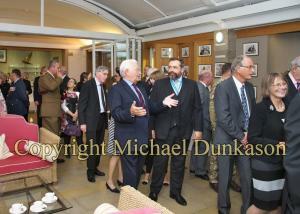 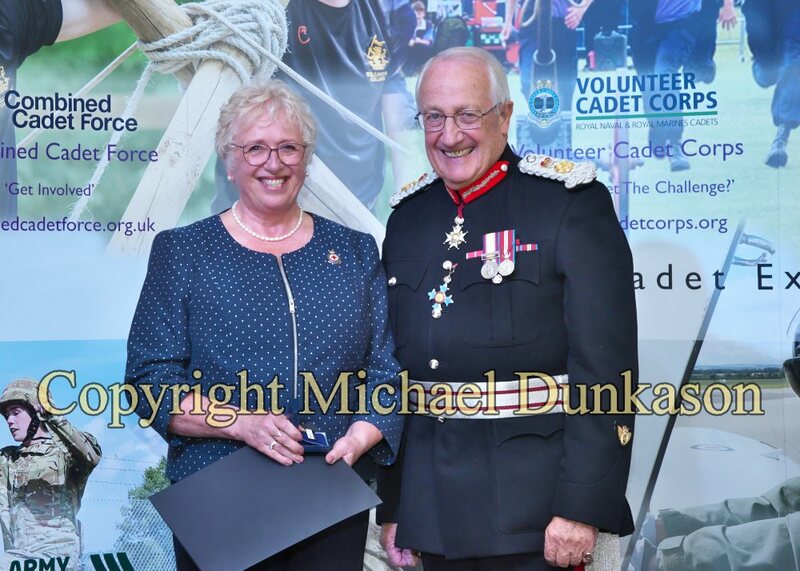 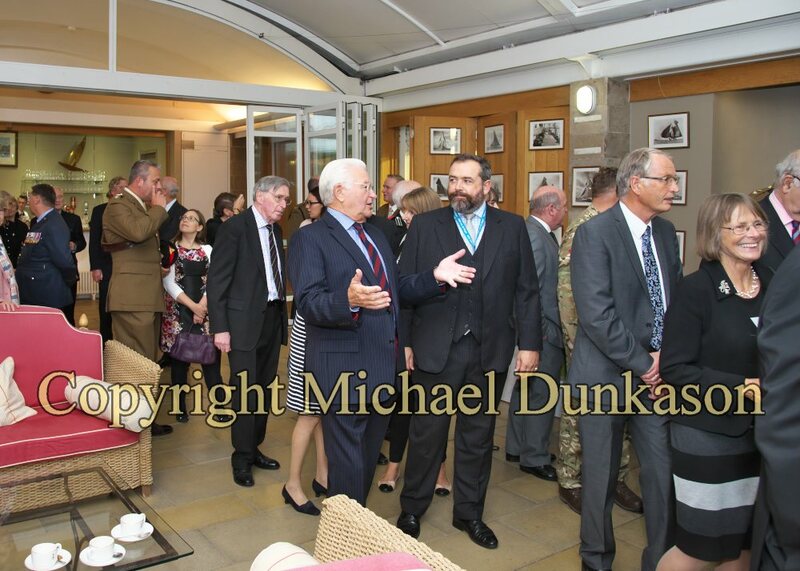 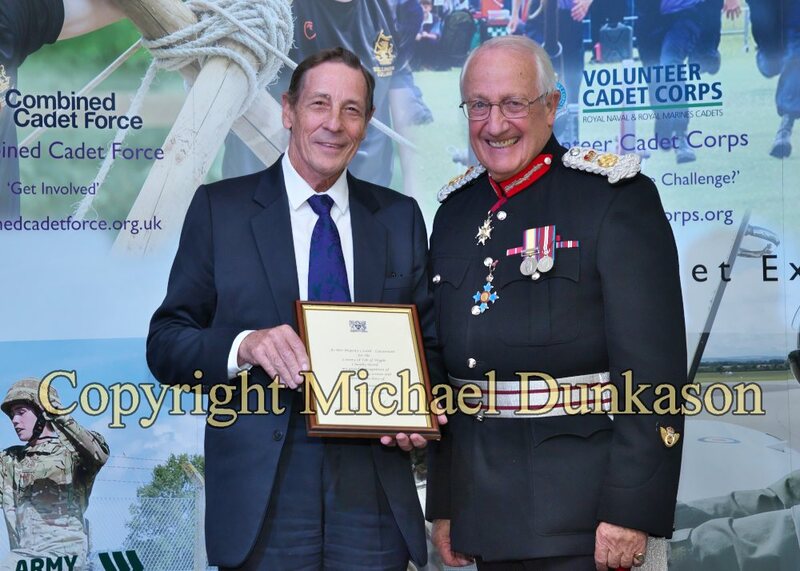 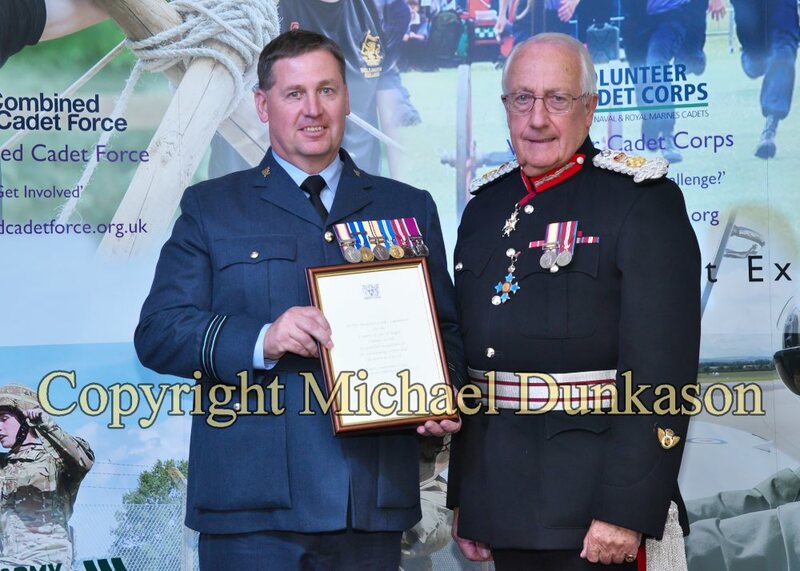 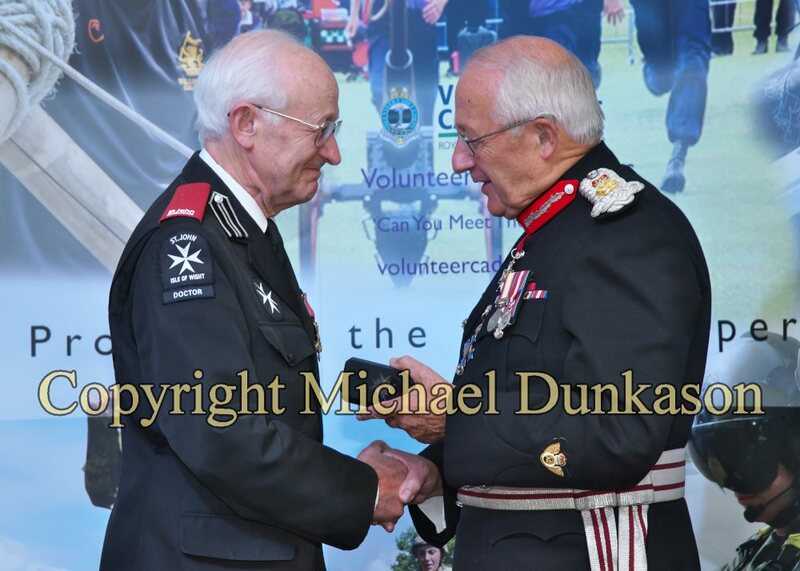 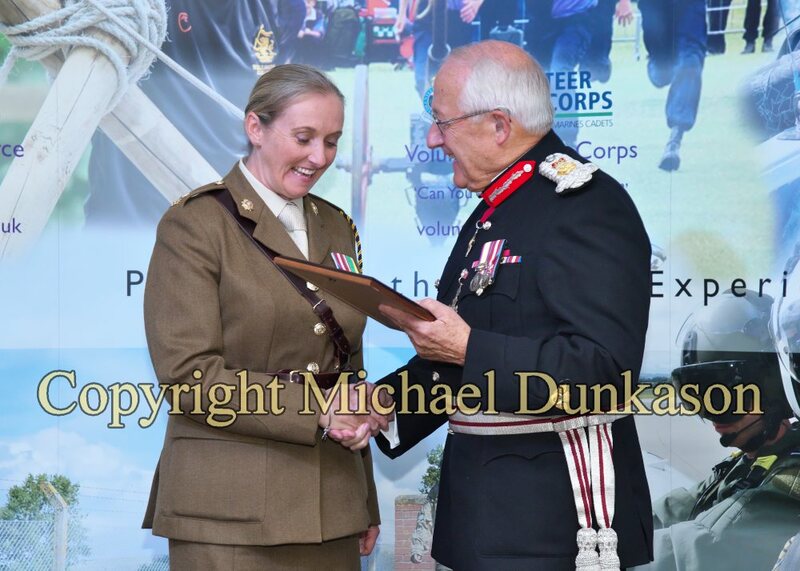 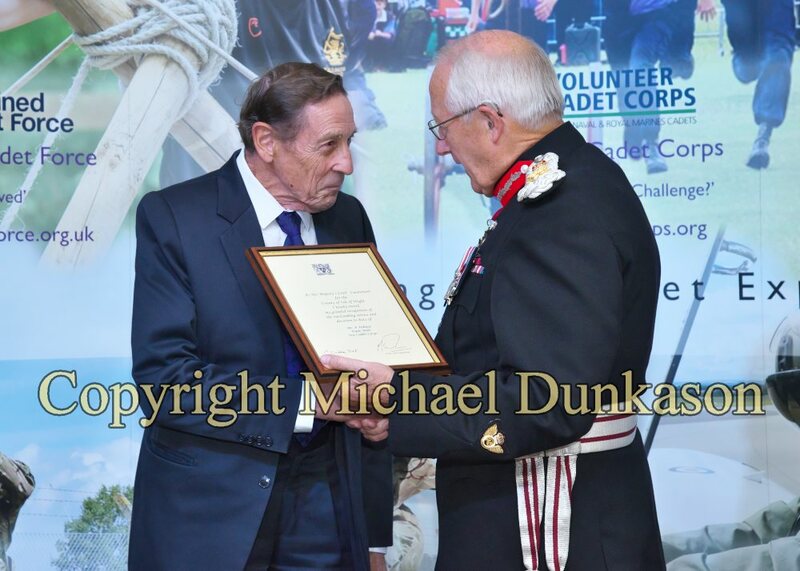 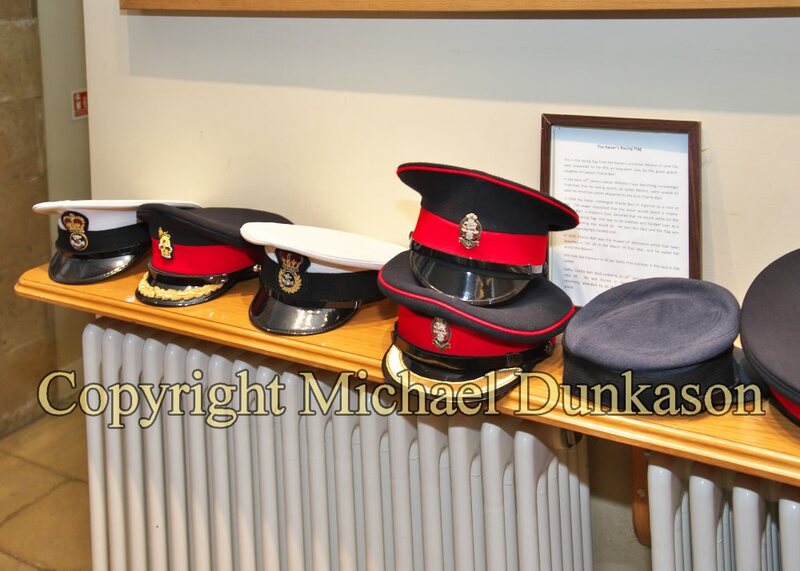 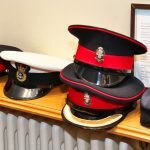 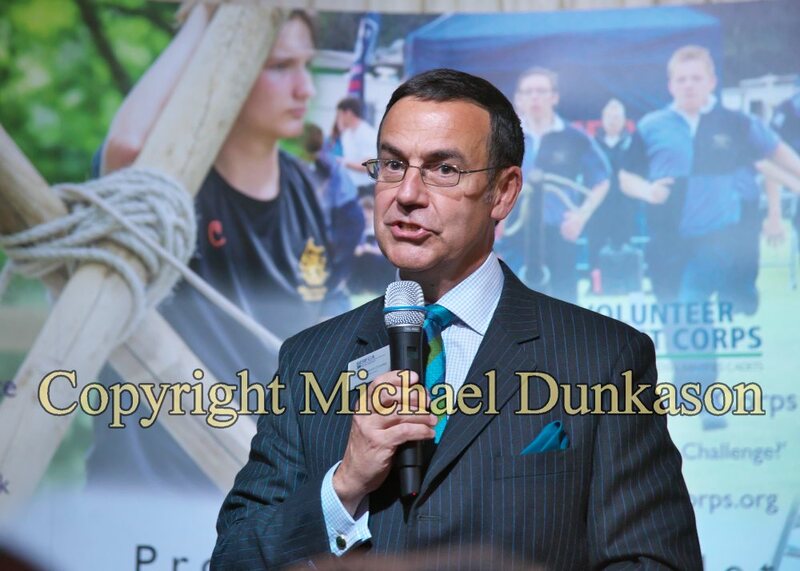 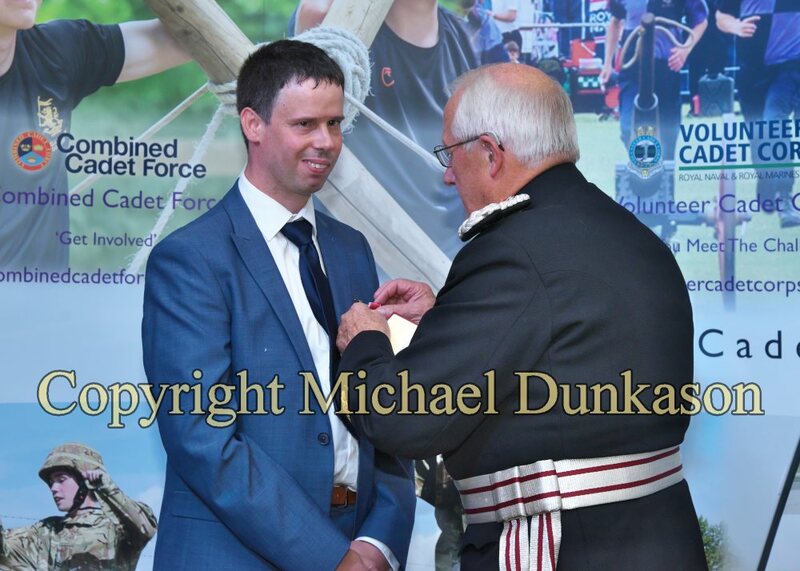 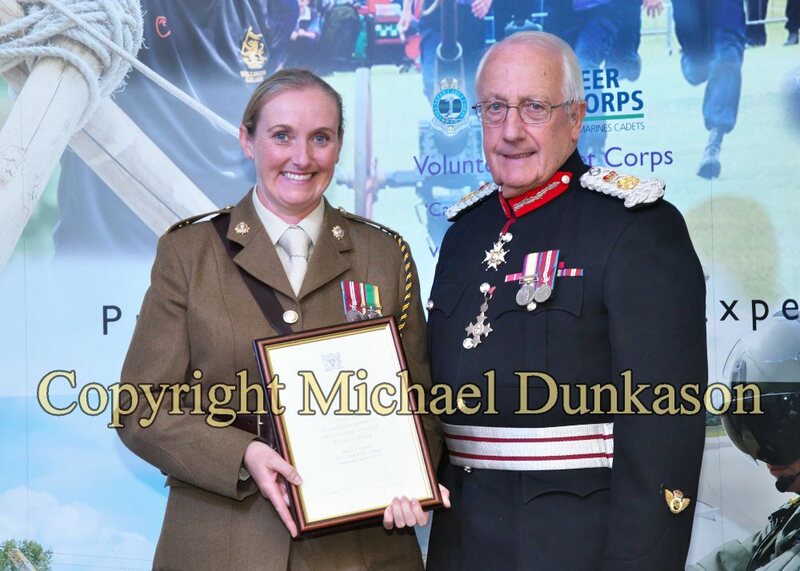 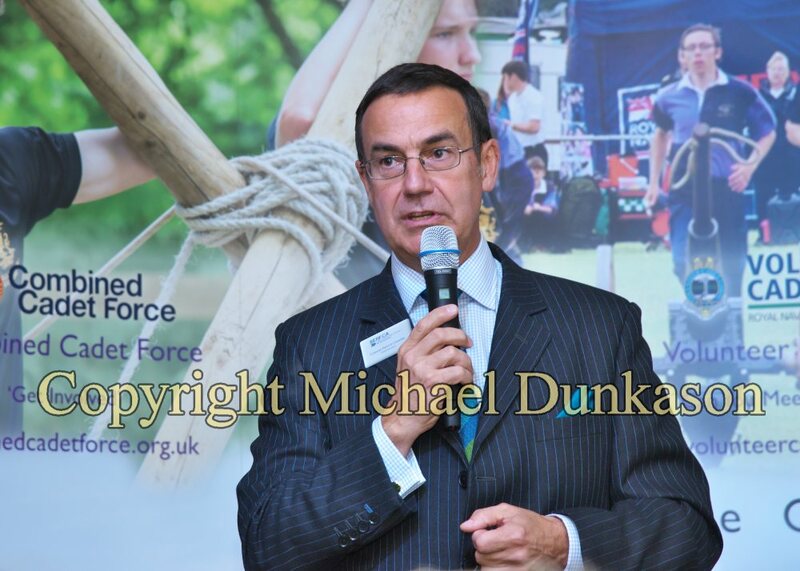 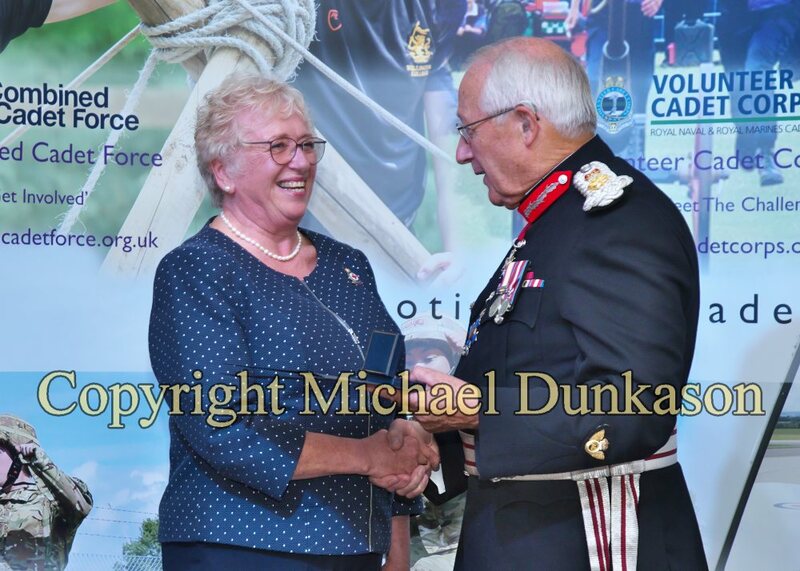 The annual Lord-Lieutenant’s Award ceremony took place on Wednesday 3rd October 2018 at the Royal Yacht Squadron. 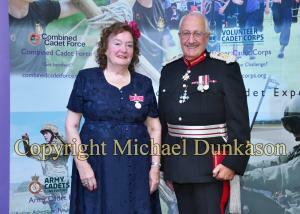 Mrs Ann Pembroke BEM For services to the Cultural History of the City of London. 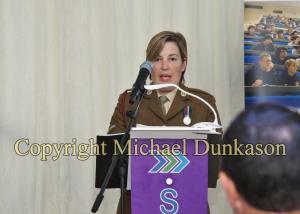 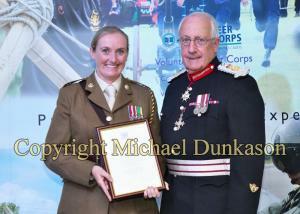 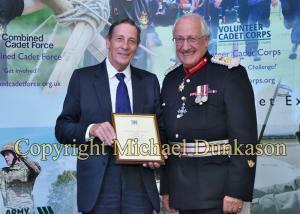 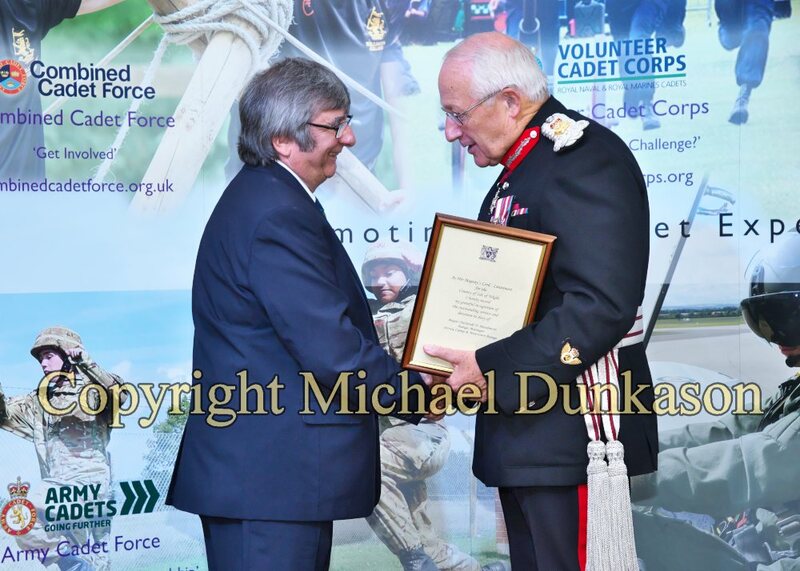 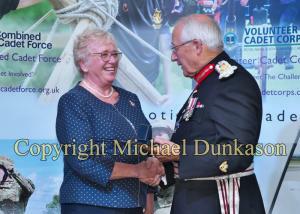 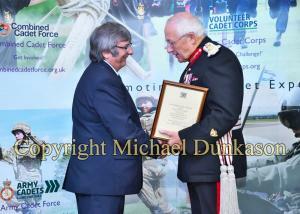 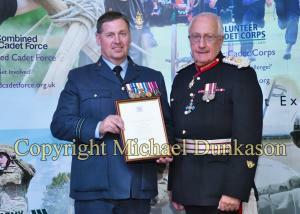 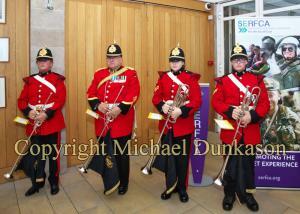 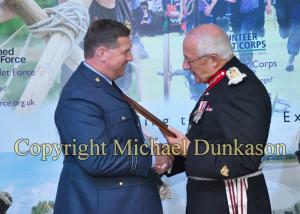 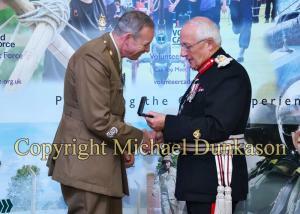 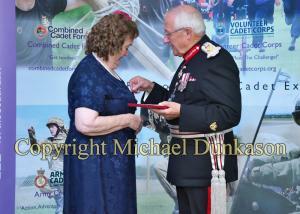 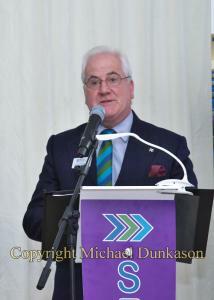 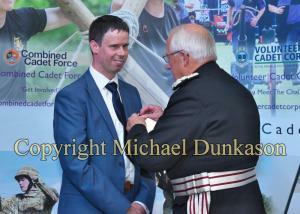 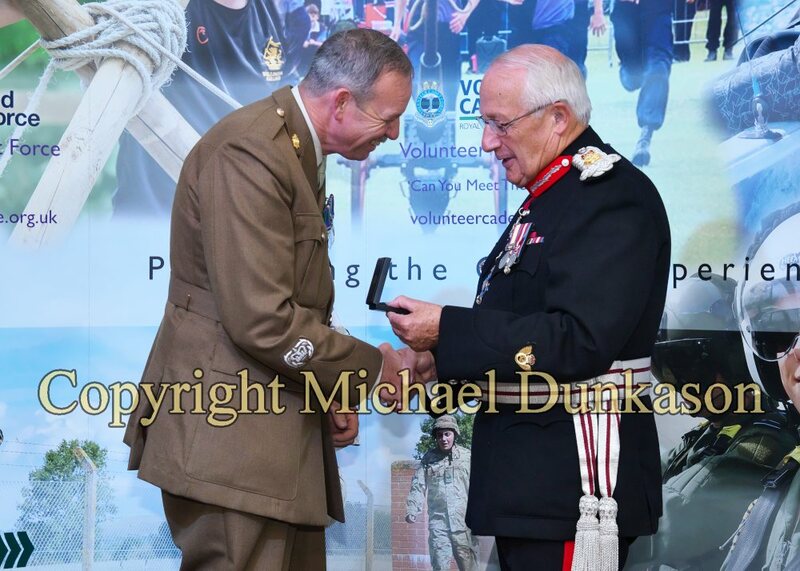 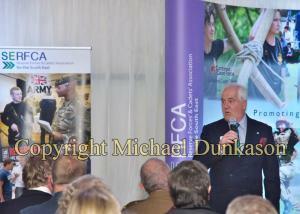 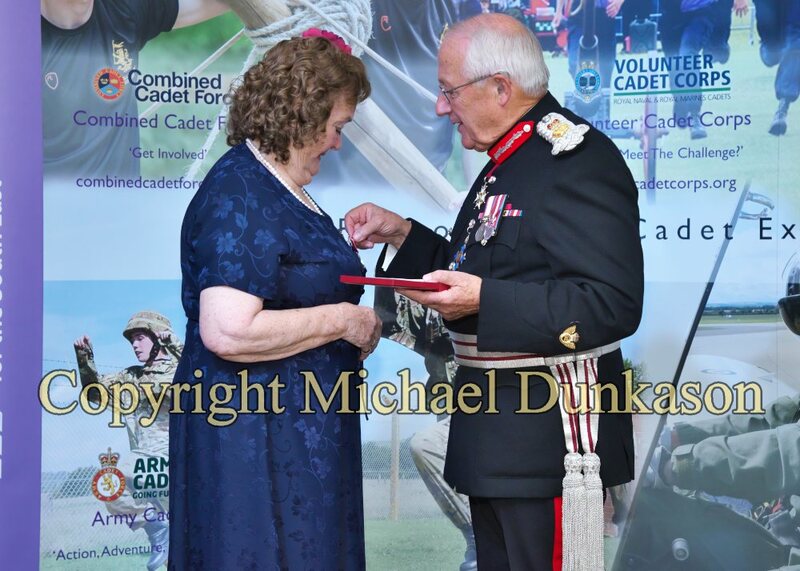 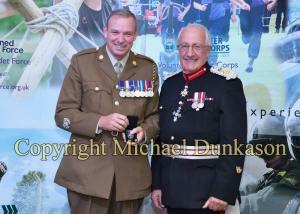 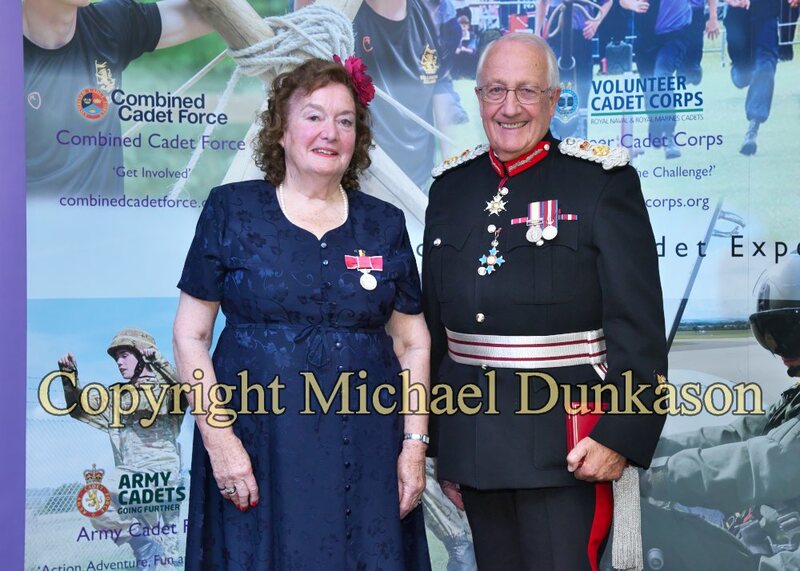 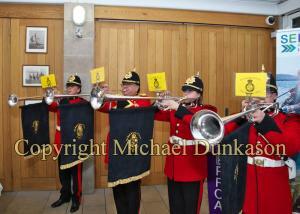 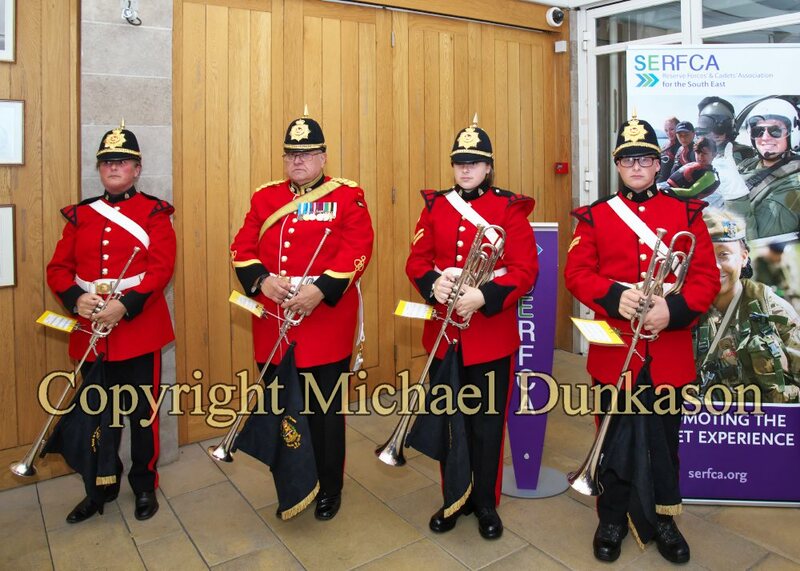 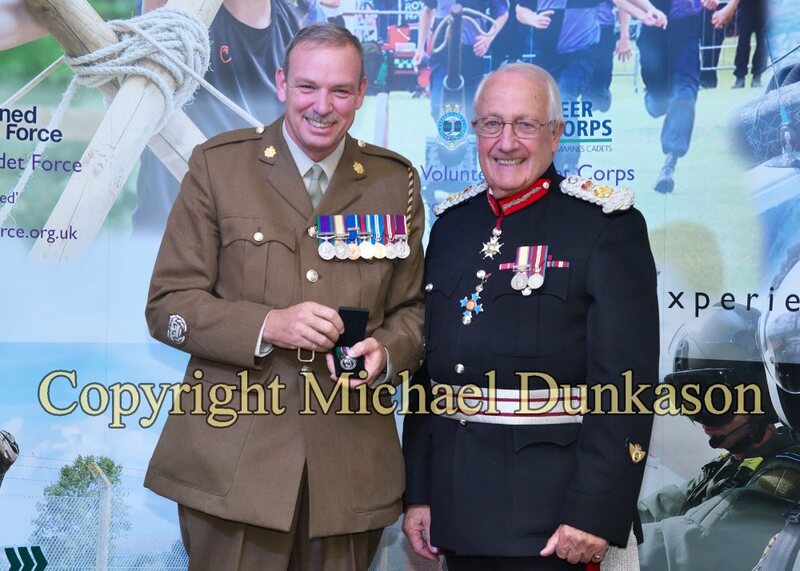 HM Lord-Lieutenant also presented awards to Island residents, in recognition of their services to the community.